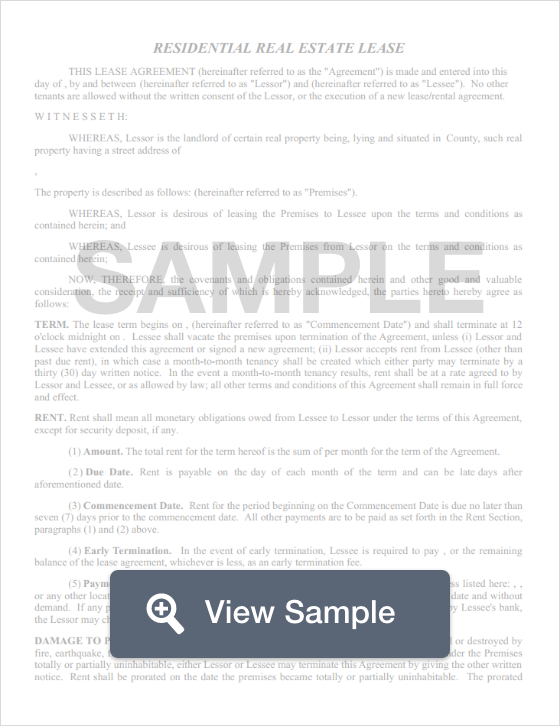 Create a Mississippi Lease Agreement with our attorney-drafted template! What Is a Mississippi Lease Agreement? A Mississippi lease agreement is a legally binding contract between a property owner and the person who wants to lease the property (commonly referred to as a tenant). Generally, the property being leased is either residential or commercial in nature. A Mississippi lease agreement must comply with the landlord-tenant laws of the state. The most commonly used Mississippi lease agreements are the commercial lease agreement, a standard residential lease agreement, a lease to own agreement, a sublease agreement, and a roommate agreement. Since a standard Mississippi lease agreement is the most commonly used residential agreement, we’re going to tell you the information that you must include if you draft your own. List the amount you received as the security deposit. 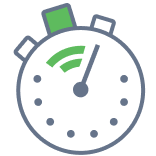 Explain the number of days the tenant will likely wait to get the deposit back after they’ve left the property. A Mississippi lease agreement must be dated and signed by both the landlord and the tenant or it is not legally binding. After the parties sign the agreement, they should each receive a copy of it for their records. What Disclosures Must Be Made in a Mississippi Lease Agreement? There are no disclosures required for a Mississippi lease agreement except for a lead paint disclosure which is required by federal law for residential units built before 1978. 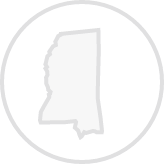 The State of Mississippi does not limit the amount that a landlord may request as a security deposit. However, the landlord must return the security deposit within 45 of the end of the lease. Create a free Mississippi Lease Agreement in minutes with our professional document builder.